We do fire drills at school. We do them at work. Now let’s do them at home. A home fire happens every 86 seconds, yet half of parents say their kids wouldn’t know what to do if their smoke alarm went off. Home Fire Drill Day is when we’ll change that by turning drills into family games. While home fires can happen at any time, they are generally more common during the fall and winter months. As this time of year nears, we want to inspire everyone to be safe and to be prepared in the event of a fire–related emergency in their home. 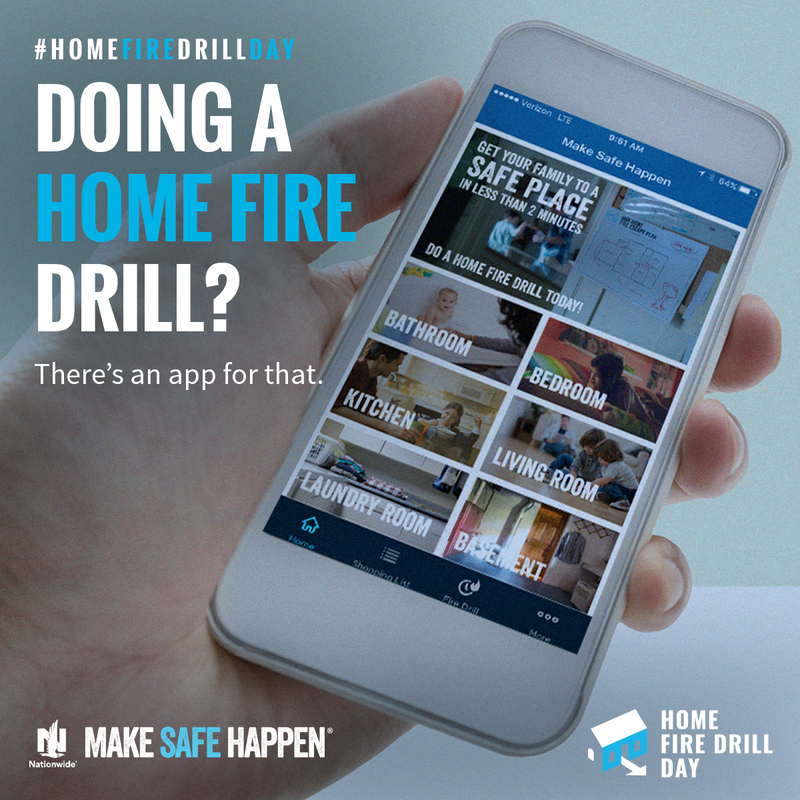 On Saturday, October 15, 2016, Nationwide Make Safe Happen, with members of the Make Safe Happen Advisory Council will launch a new national observance day: Home Fire Drill Day. Families across the country are encouraged to practice their home fire drills, ensuring that American families –especially children – know the escape plan and are prepared in the event of a home fire. When Stepson was younger, we conducted fire drills at our home twice a year. Now we do them once a year. We have those talking alarms so I love making the fire alarm voice, “Fire. Fire. Fire.” We practice several options. The first option is that we all go outside to the meeting place. The other options include an adult being passed out from smoke and doors being blocked by fire. We have conversations that include some some grim realities. Stepson knows that if he is trapped in his room and can’t get out, that he needs to open the window and possibly even jump. He knows that he may break a bone/s in the jump, but it’s better than dying in a fire. We are extremely blessed to live in a wonderful neighborhood with a wonderful fire department. Once a year, they canvas the neighborhood and offer to check and even install fire detectors. See a family fire drill in action! 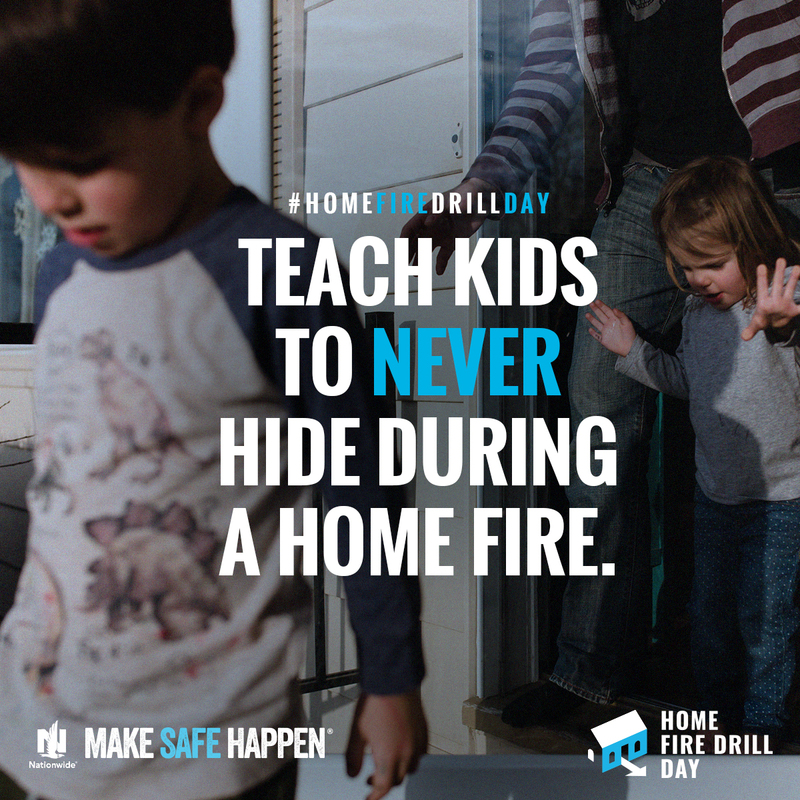 Learn more and take an online pledge to do your own Home Fire Drill Day. 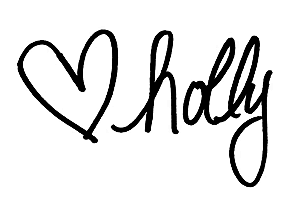 Be sure to subscribe to our email newsletter so you can be the first to read about new and inspiring projects at Pink Fortitude! What about you? Do you do fire drills in your home? Love, hugs, and knowing my way out.